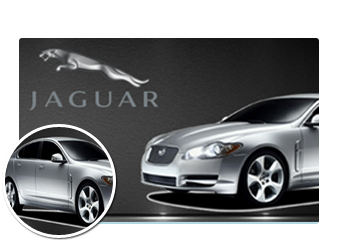 BBC Automotive have been providing quality Jaguar service to all San Diego. 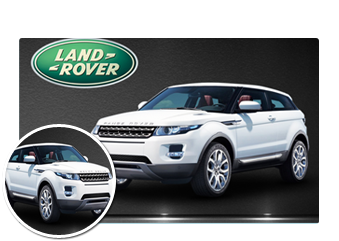 As the automobile technology advanced, we have integrated factory diagnostic/programming equipment for Jaguar, Range Rover, and Audi. One thing that has not changed since 1959 is the fact that we provide expert auto repair above dealer level service at competitive prices. 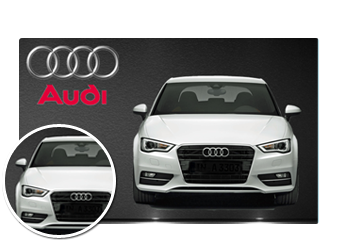 Sure there are a lot of repair facilities in San Diego that specializes in Jaguar, Land Rover and Audi service. We employ ASE certified master technicians. Our technicians are constantly trained. We cater to the Jaguar Club of San Diego and honor a 10% discount on our parts and labor for valid Jaguar San Diego club members. From the classical models with carburetors to the most advanced fuel injection systems, we have the knowledge and the equipment to perform quality repairs and service. We know a car problem can really disrupt your day. 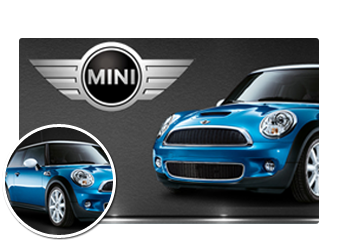 We offer free shuttle service and for lengthy repairs we have special rates with Enterprise rent a car. With our 8000 square feet facility your vehicle is never parked outside overnight. Your satisfaction and comfort is our priority. Once the service and repairs are done on your vehicle we will wash your it before we hand you your keys. Keeping you happy with our service, in turn, benefits our business with word-of-mouth referrals. Experience what our loyal clients have been bragging about since 1959. 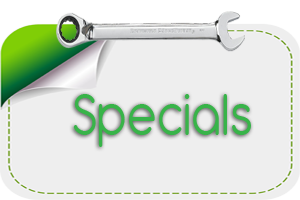 Schedule your next service with The Original Specialists.